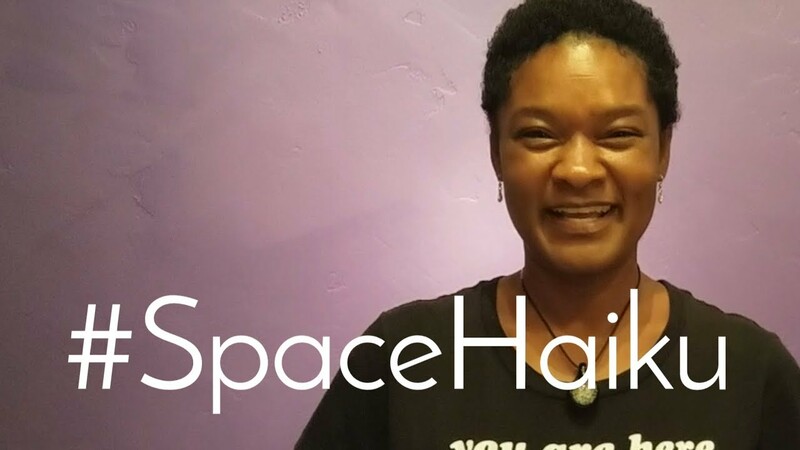 Inspiring videos to keep you empowered & involved in space. 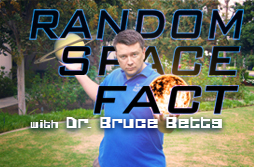 Learn one fact in one minute as Bruce Betts makes you laugh. 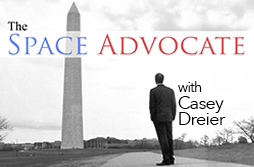 Join Casey Dreier to learn how to advocate for space exploration. 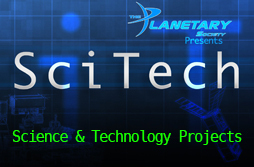 See the science and technology behind our citizen-funded projects. 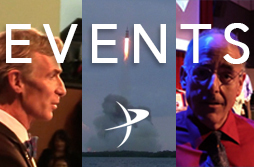 Relive our coverage of space events around the world. 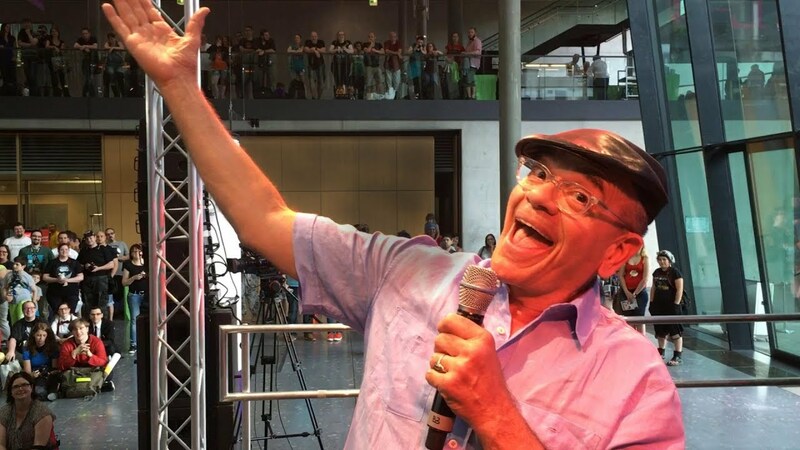 Our monthly space newsletter from Robert Picardo. 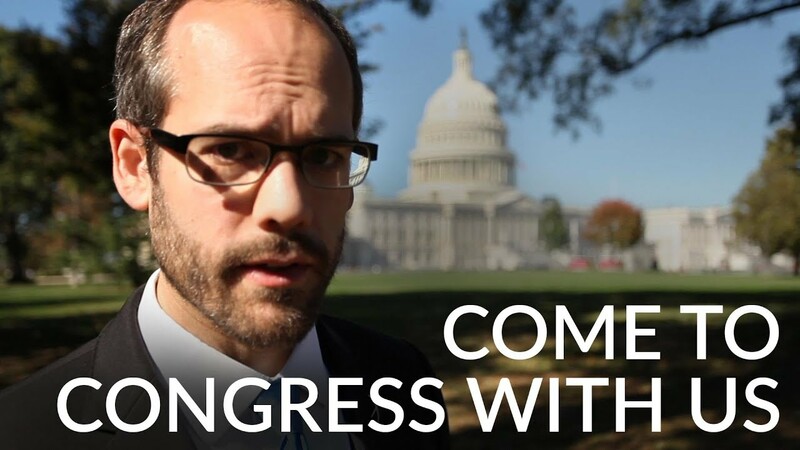 Never miss a new video! 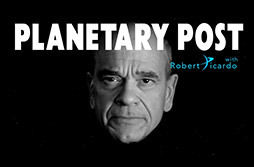 You can subscribe to PlanetaryTV on YouTube and also catch new videos on Facebook and Twitter. 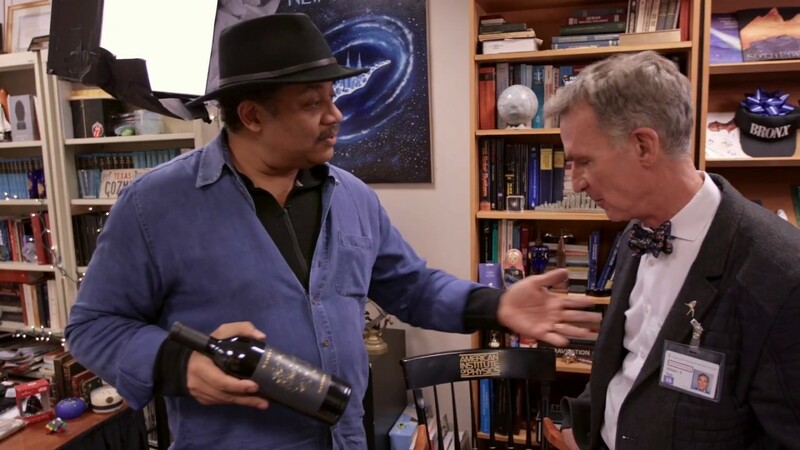 Shows can also be viewed anytime directly on each episode page.